Camille Nelson is a Jill of all trades, a modern day renaissance woman! Having a variety of hobbies and professions, Musicianship and Public Speaking are among her greatest passions. 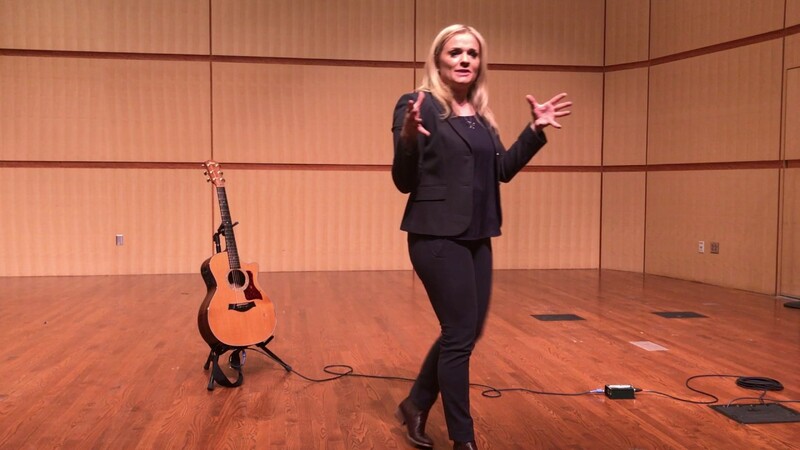 Her speeches offer a unique twist; the inclusion of live music throughout the presentation. This addition empowers her goal of both inspiring and touching people. She speaks on topics such as leadership, change and communication. Her musicianship is as multi-faceted as her public speaking. 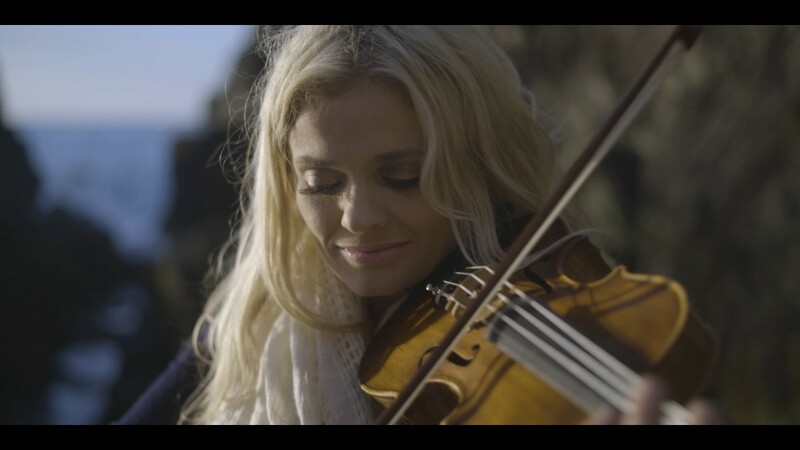 Camille offers classically-trained violin play with or without a musical ensemble and solo acoustic guitar. Styles of music ranging from classical to pop love song covers are available! Camille likes to keep herself busy! She is an athlete, scholar, songwriter, performer, educator, author and public speaker. Camille draws musical and creative inspiration, inspiration for change and her knowledge in leadership from her traveling, experiences abroad and family. 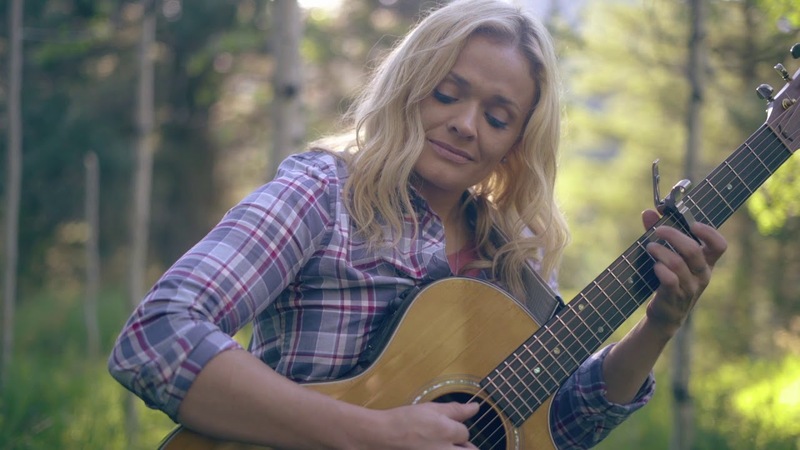 Born and raised in Salt Lake City, Camille is the youngest of six talented and musically inclined siblings. Her father was a violist, and her mother was an opera singer – both heavily influencing Camille’s pursuit and interest in music and performance. She’s visited more than 70 countries and speaks five languages. Her motivational speeches cover a wide variety of topics such as: cultural awareness, non-profit management and leadership, language and communication, student success, change and adaptability, and physical and mental endurance. 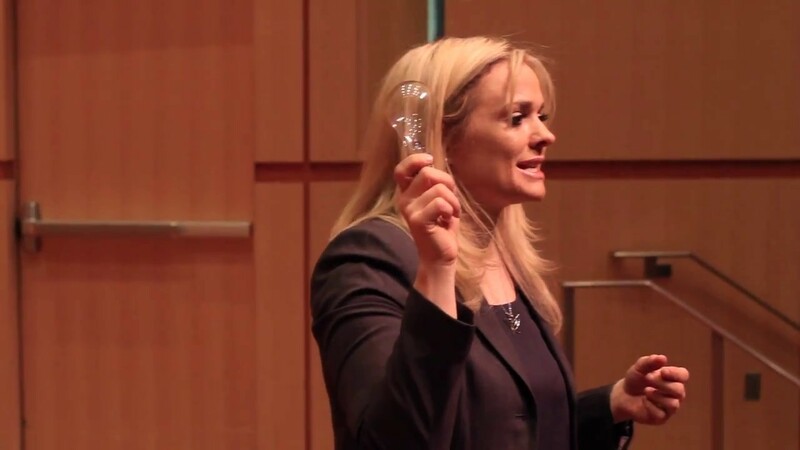 Camille's speeches incorporate music into the presentation, furthering the mental and emotional connection she aims to achieve through the power of stories and song. Using the latest research, best practices and practical advice for participants, Camille offers an experience that makes learning new information both enjoyable and memorable. Camille is both a guitarist and violinist specializing in, but not limited to, acoustic-driven folk music. The musical genres Camille performs and enjoys include folk, classical, bluegrass, new age music and even pop! 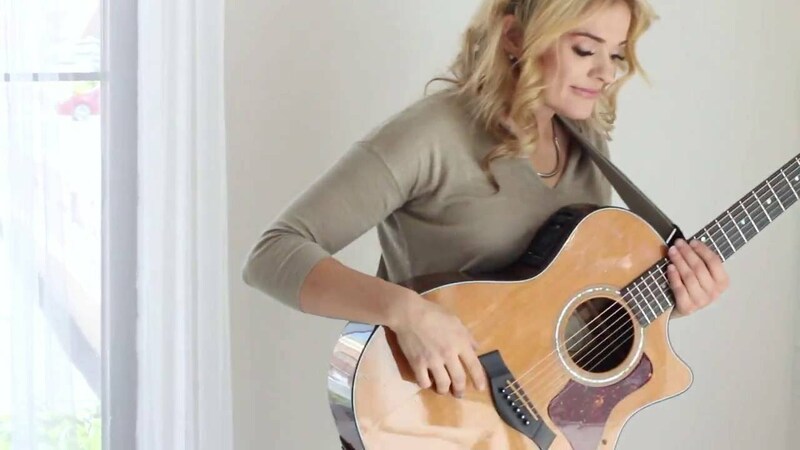 She has been in the music industry for over 8 years and recently released her new album "Lead Me Home" on the local label, Stone Angel Music. The album features relaxed, intricate acoustic guitar melodies of both traditional and original hymns accompanied by a string ensemble with guest artists, Steven Sharp Nelson of The Piano Guys, Alex Sharpe (formerly of The Celtic Woman) and Ryan Shupe of Ryan Shupe and the Rubberband. Camille has taught graduate courses for over ten years in management, communication and leadership while pursuing her career in music, and public speaking. She teaches graduate courses in management, communication and leadership. When not working, singing, or running, Camille loves laughing with her friends and family, learning new languages and embracing life and its changes. She believes that metamorphosis isn’t limited to butterflies, change can be a positive force and life should be full of joy and song. She recognizes that change is inevitable and that metamorphosis is a miracle and encourages all participants to embrace both.